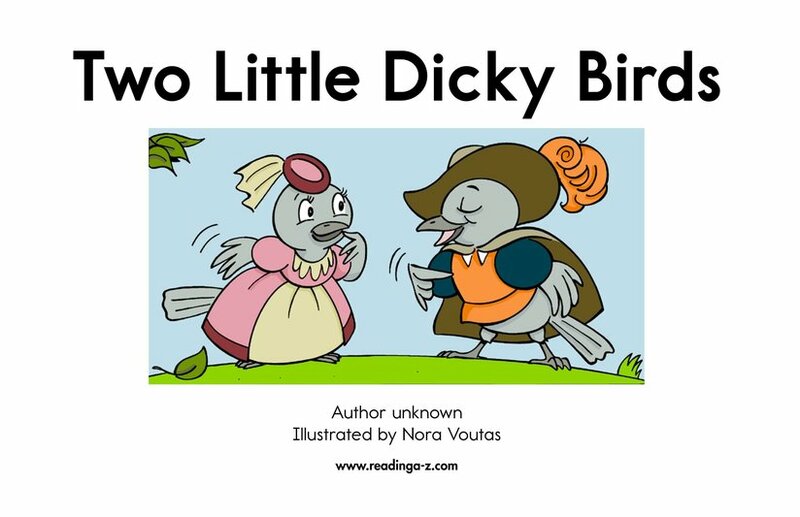 What happens when two little birds meet each other for the first time? 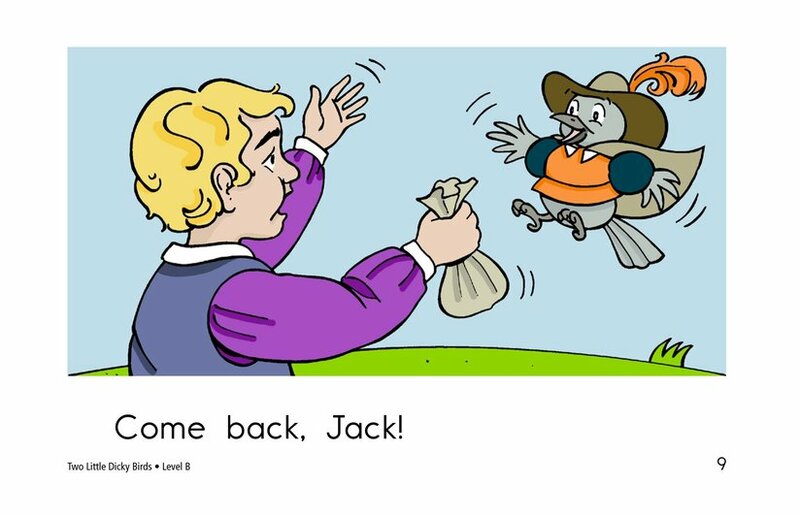 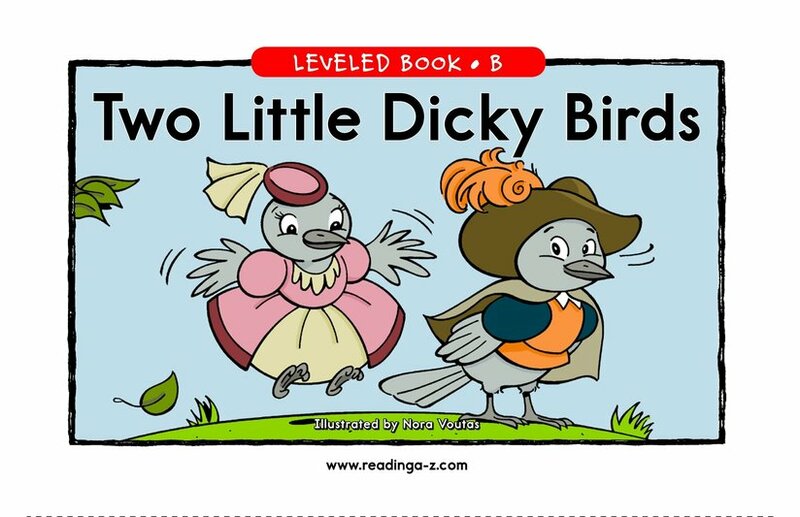 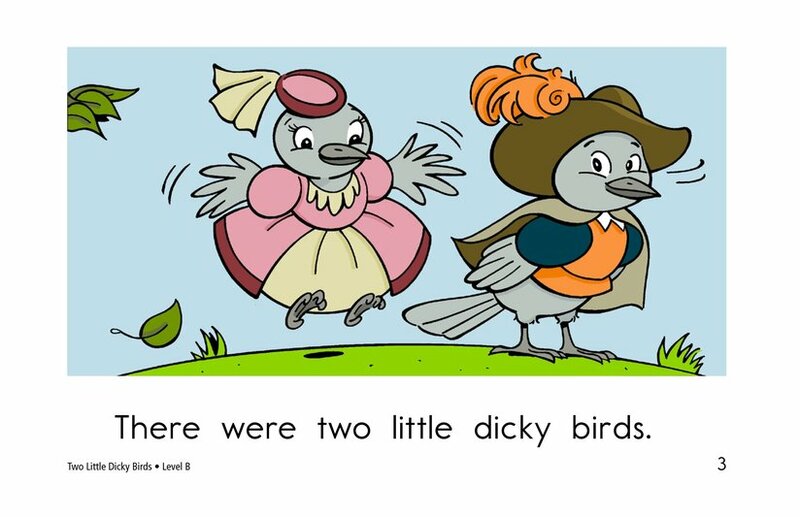 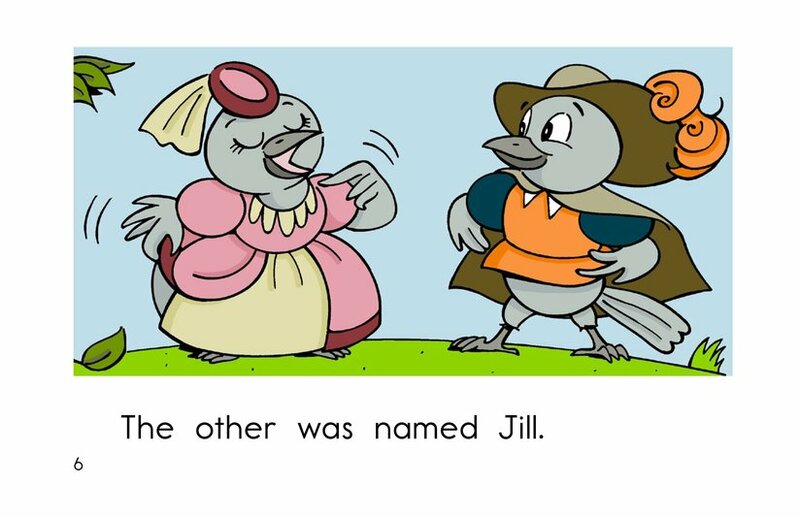 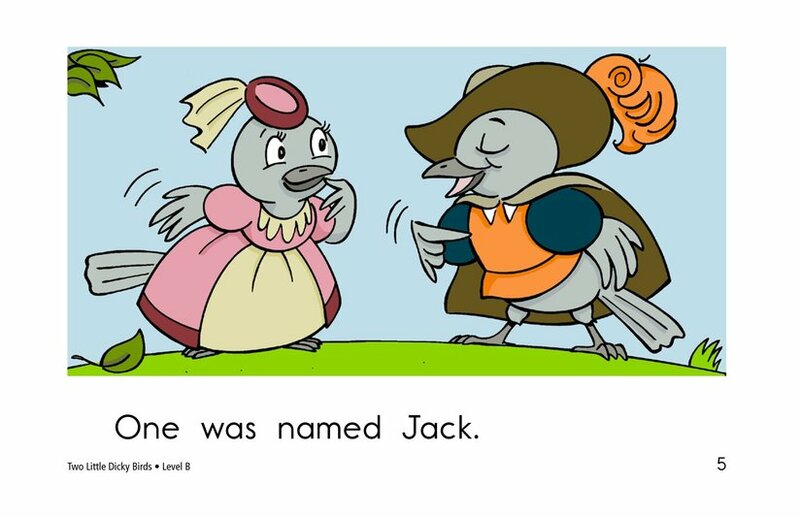 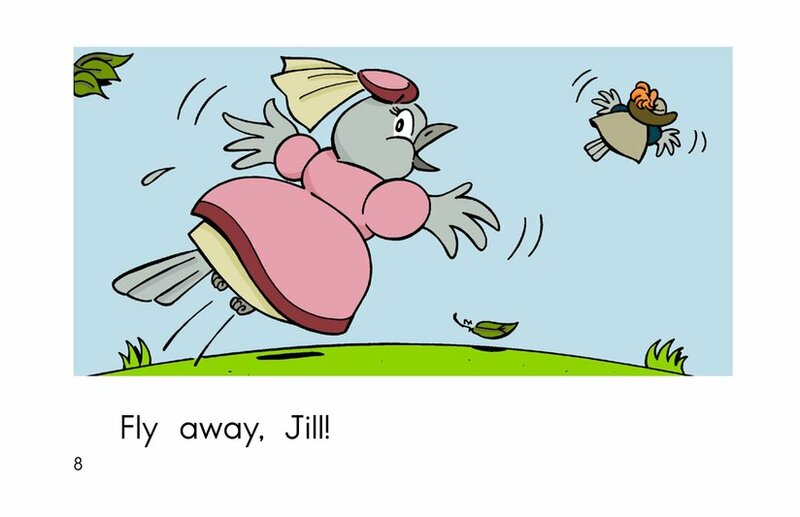 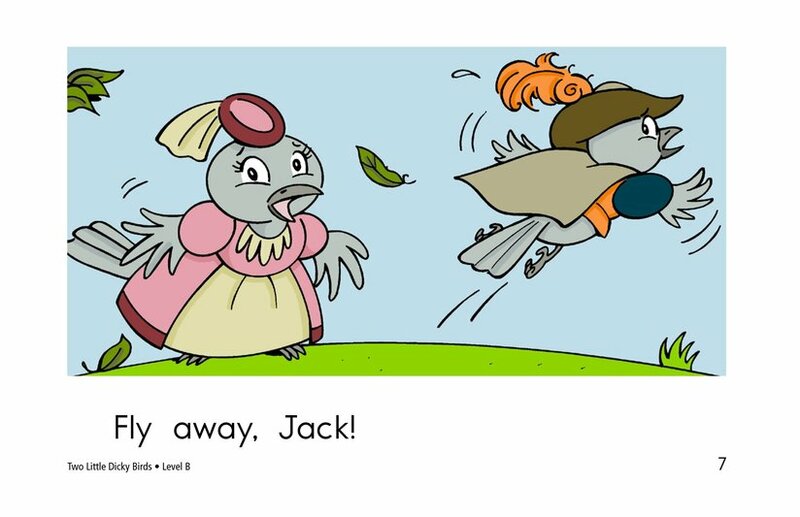 Two Little Dicky Birds takes a familiar, old rhyme and adds colorful, supportive illustrations to make a simple story. 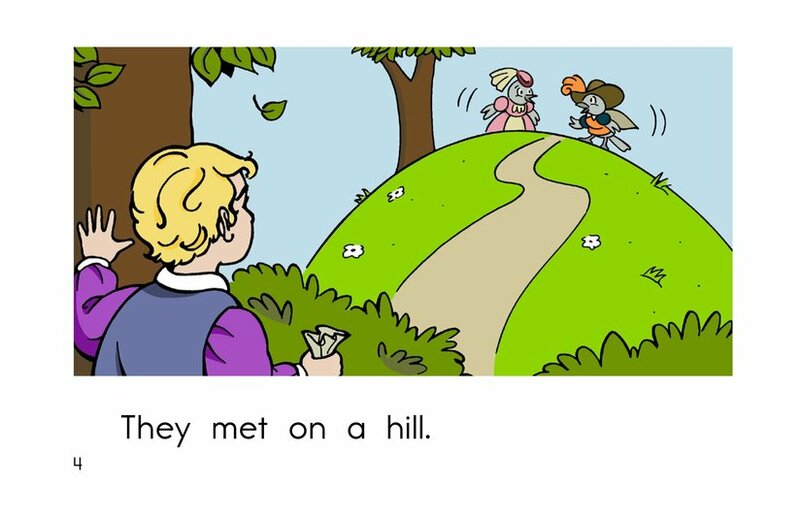 Students have the opportunity to identify the characters and setting. 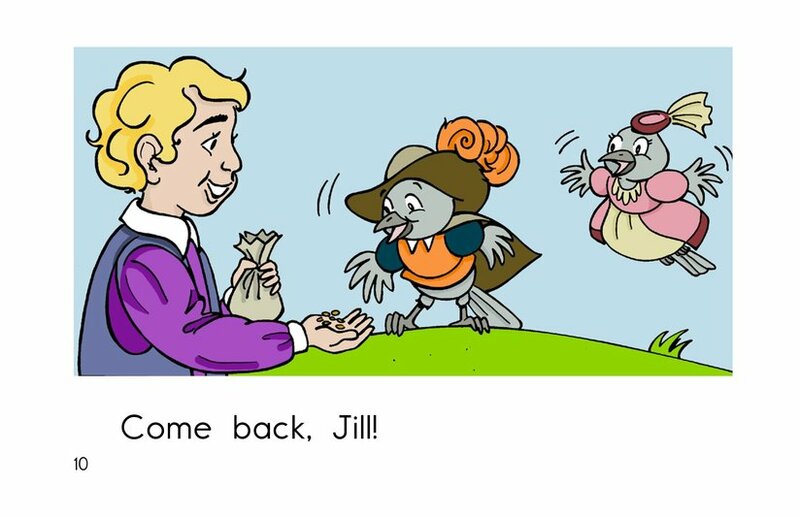 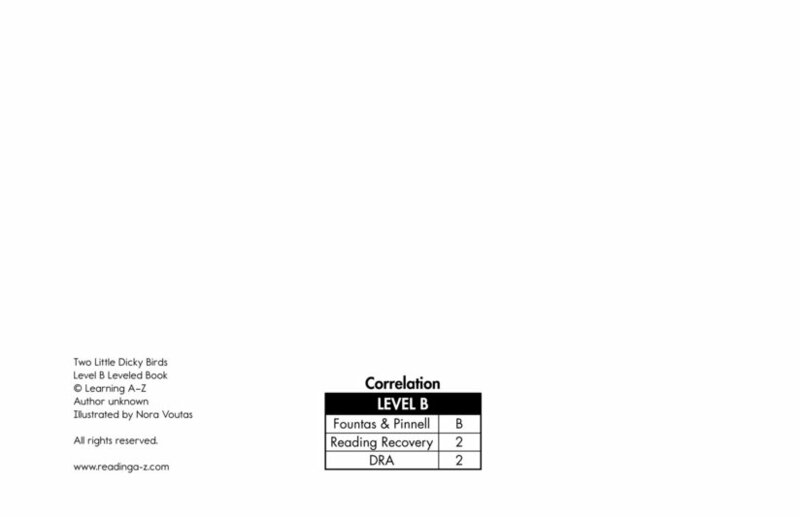 Repetitive phrases support early emergent readers.